In order to promote whisky tourism in Scotland, Diageo, a British multinational alcoholic beverage company plans to invest £150 million over three years. This biggest ever investment by Diageo will give an opportunity to promote Scotland as wine tourism destination. 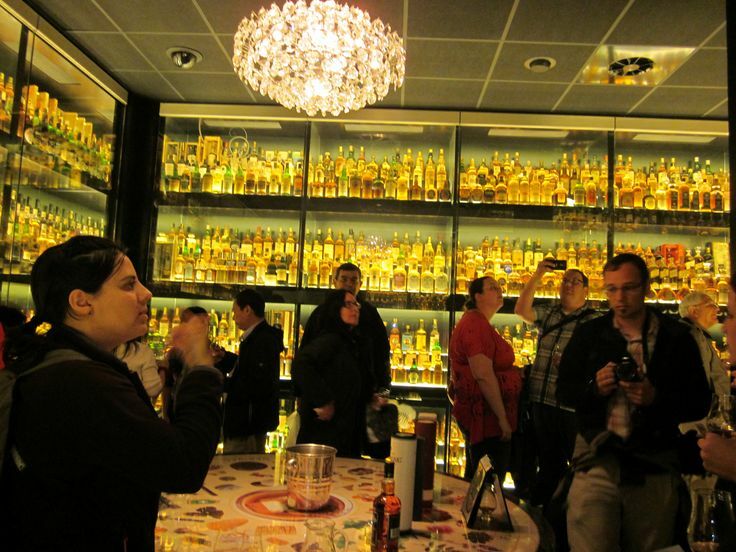 It will attract millions of whisky fans from around the world. The centre of this whisky tourism programme will be a new state-of-the-art Johnnie Walker visitor experience in Edinburgh. The global drinks group in UK will also upgrade its 12 distillery visitor centres throughout Scotland. It will aim to create a new generation of whisky-themed Scottish visitor attractions. 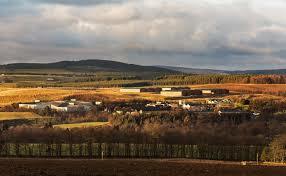 Diageo is Scotland’s largest whisky distiller with brands including Johnnie Walker, Cardhu and Talisker. It celebrated its 20th anniversary at the end of 2017. Ivan Menezes, chief executive of Diageo, said that they are taking their brand to the world in a bigger way. Diageo aims to make a new generation of visitor attractions where people can meet the craftsmen and women who make the World renowned Johnnie Walker spirit. The Whisky from distilleries all over Scotland go into the making of Johnnie Walker but four distilleries – Glenkinchie, Cardhu, Caol Ila and Clynelish – which makes Highland in the ‘four corners’ of Scotland will be linked directly to the Johnnie Walker venue in Edinburgh to create a Johnnie Walker tour. There are other distilleries visitor centres Lagavulin, Talisker, Glen Ord, Dalwhinnie, Blair Athol,Cragganmore and Royal Lochnaga will also see investment to support the growth of malt whisky. This is in addition to the £35m Diageo has already committed to reopen the ‘lost distilleries’ of Port Ellen and Brora taking its visitor experiences in Scotland to 14. Menezes said that the company wanted to build on the already increasing tourism in Scotland. The announcement by Diageo comes as the Scottish Government and it’s agencies Scottish Enterprise and VisitScotland launch the Scotland Is Now campaign to sell Scotland to the world as a tourist destination. Αναρτήθηκε από geop στις 9:10 π.μ.